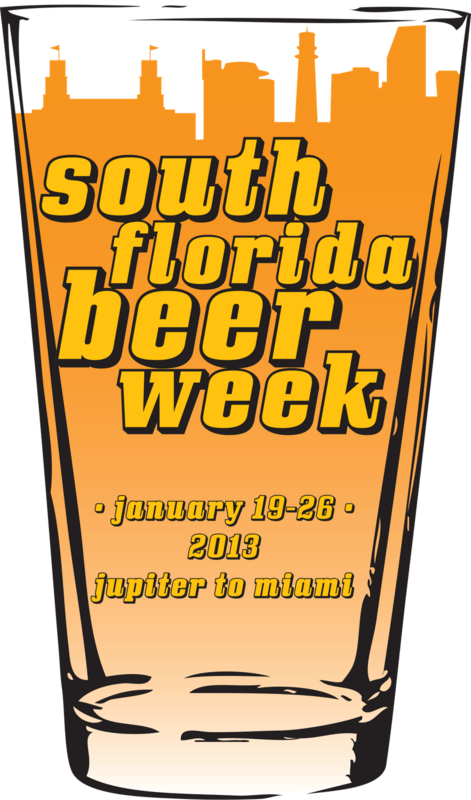 of the events added to South Florida Beer Week. Cigar City Brewing Night at the Blind Monk in West Palm Beach. Check out the limited and one-off bottles of Cigar City available at the Blind Monk from 6pm on. 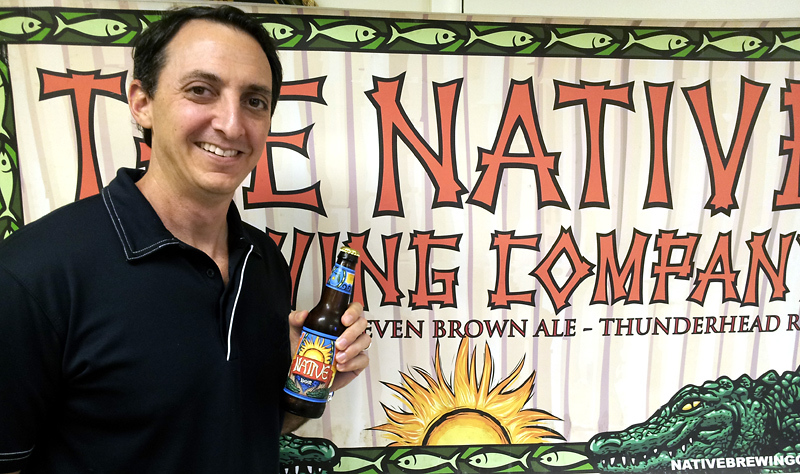 The craft beer scene in Florida has grown dramatically over the past decade and a half. Craft beer sales are up and the number of bars and restaurants serving it is through the roof. The state is also home to over 30 breweries, with more on the way in just the next few months. But look back ten years ago, and the landscape was completely different. Craft beers were hard to find and restaurants, bars, and retailers weren't sold on the stuff. A few breweries were turning out some great beer, but distributors hadn't yet figured out how to sell their product (nor did they care to). 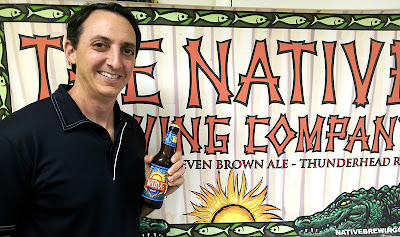 That was the climate in Florida when Adam Fine decided to found The Native Brewing Company. 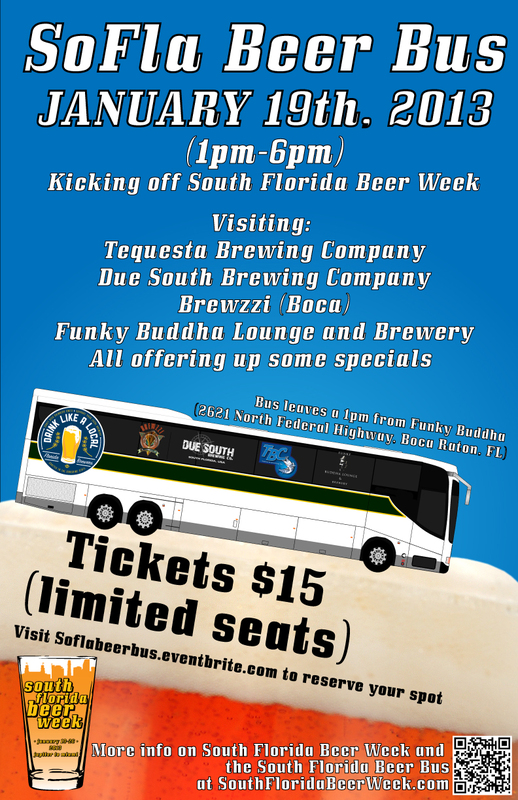 We are pleased to announce that Kicking off South Florida Beer Week, The South Florida Beer Bus, will be taking craft beer lovers safely from Brewery to Brewery. 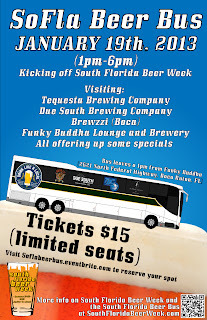 The bus will start-off meeting at Funky Buddha Lounge and brewery where everyone will join up, hop on and hit the road at 1pm. 4. 6:00pm - Drop back off at Funky Buddha Lounge (2621 North Federal Highway Boca Raton, FL 33431).... Giving us about an hour at each location and finishing off with an evening at the Funky Buddha lounge. Each location will be serving up some special deals (and maybe some special tappings) for the bus riders brave enough to join us (More details TBA). There will also be some special guests on the Beer Bus to (you've guessed it) talk beer. We are pleased to announce that Green Room Brewing Company, out of Jax Beach, will be returning for South Florida Beer Week's second year. Last year we enjoyed their Helles Yeah, Head High IPA and Undertow Barleywine. We are excited that they have decided again, to send some goodies down for a week... maybe some of the same, maybe some new brews. We shall see. In the meantime, check out this interview with Founder and Brewer, Eric Luman, to learn a little bit about who they are and get ready! Check back soon for some new announcements, details and tap listings. Can you feel that little tinge of excitement brewing? 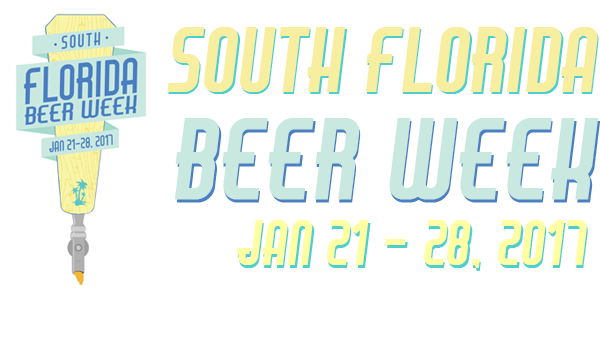 The Second Annual South Florida Beer Week is just under 6 weeks away, and we've already got a great line up of events headed your way. "Pigs & Pitchers" Beer Week Kick Off Party at Front Porch Cafe. This nifty little spot inside the Z Hotel was recently voted "Best Value on South Beach" by the Miami New Times. For SFBW, executive chef Todd Webster is firing up La Caja China for a Cuban-style pig roast! $30 gets you all the pig you can stuff your snout with, plus a pitcher of local brew on tap. That's right - we're back! 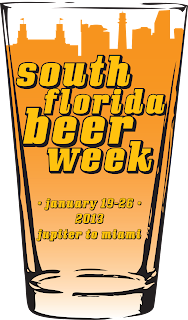 The Second Annual South Florida Beer Week is coming this January 19 through 26, bringing with it a plethora of local beer events from Jupiter to Miami! This week of festivities will kick off on the third Saturday in January and will culminate at the Jupiter Craft Brewer's Festival on Saturday, January 26. The inaugural SFBW was a huge hit, but this year we plan to hold an even more exciting lineup of beer-centric tap takeovers, dinners, tastings, classes, pub crawls, and even brewery tours. Each of these events will be themed around one thing: promoting great local beer from the State of Florida. We're going to be releasing more information soon on the upcoming beer week schedule. Keep your browsers and phones bookmarked to the blog for up to date info on that, plus exclusive interviews with Florida brewers and industry personalities. 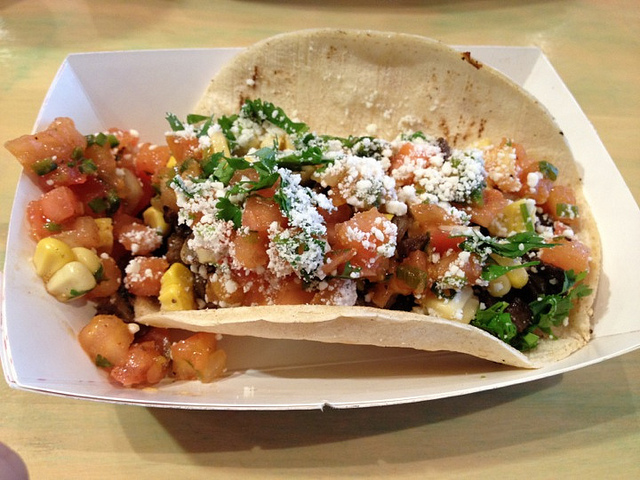 We hope to see you out during SBFW 2013!